Bush performed their single, “Mad Love”, on ABC-TV’s Jimmy Kimmel Live on May 22, and video from the late night program is available online. In addition to the lead track from their seventh album, “Black And White Rainbows”, the group also delivered an online exclusive performance of “Nurse” from the record. 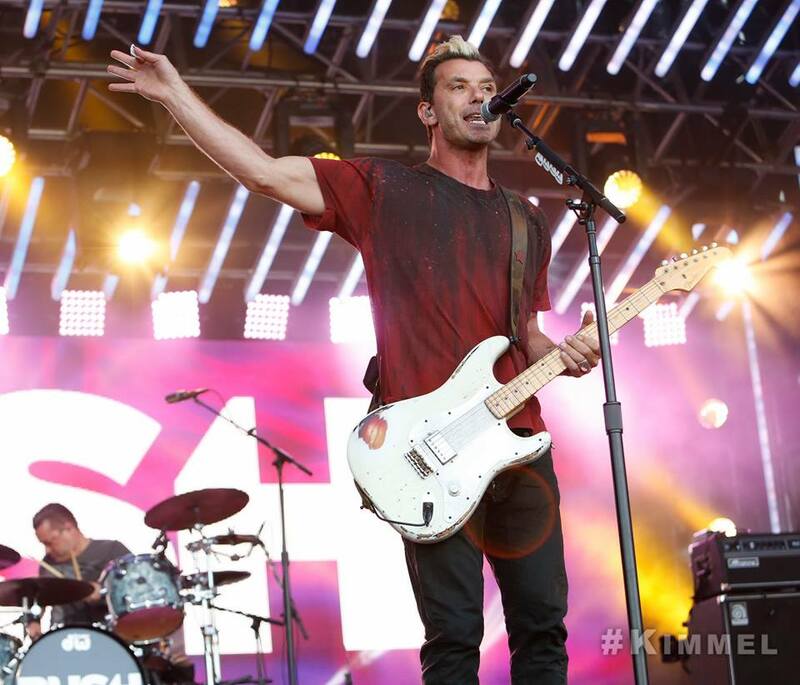 The follow-up to 2014’s “Man On The Run” was written, recorded and produced by frontman Gavin Rossdale. Bush are currently in the middle of a spring tour of North America in support of the project; the three-month run will wrap up in Bethlehem, PA on August 12.